Our members most favourable diffuser is back on offer!! 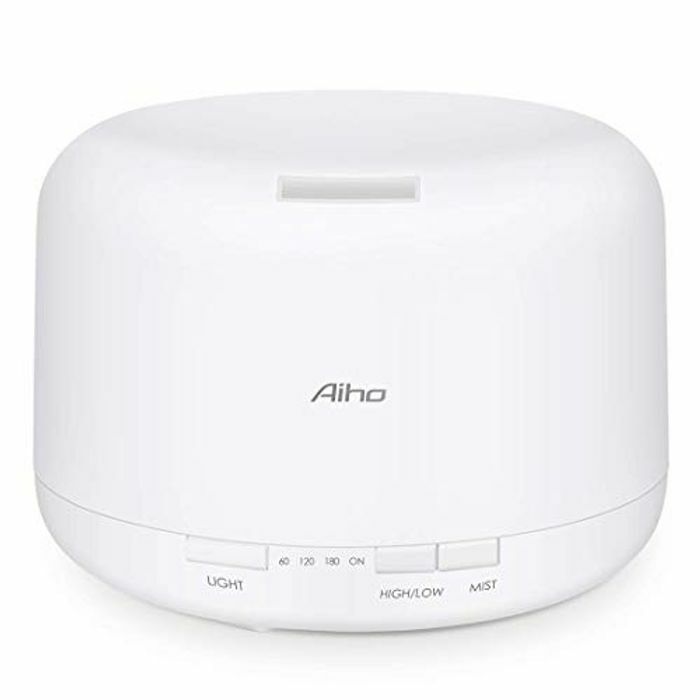 Begin a healthy life just with a drop of essential oil in Aiho diffuser. Fill your space with lovely fragrance to remove unwelcomed smells. Promotes relaxation and sleep by bringing you natural aroma air, which also help to moisture your skin. Provides soothing and calm environment with whisper-quiet technology. Humidify your living space and prevent dryness with cool mist in silent operation to help you relax after a busy day. 1) Add a few drops of essential oil or only water. 2)Press the MIST button to release the mist, set the timer modes or colors to your preference. You can enjoy your own day with this delicate and lovely diffuser. Says 29.99 once you follow the link to amazon ?